Saturday’s 365 if from NextHype’s DGAF at the Colosseum. I am pretty sure any time I take photos there a shot of the night will end up in this 365 project. There are just too many awesome vibes, colors, people, and music to not put it in the project. 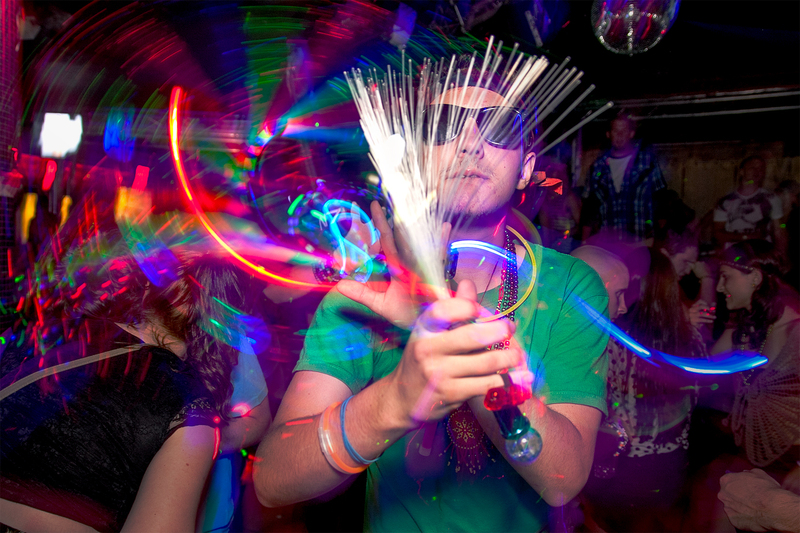 I spend a decent amount of time trying to get long exposure shots of people with LED gloves or any other light up objects as the light trails make for some really interesting photos, this guy had these fiber optic style wands that actually made some pretty cool light trails, so here it is. I took a large DGAF “Family” photo but it was well after midnight when I took that so I couldn’t use it for Saturday’s 365.